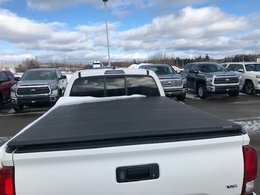 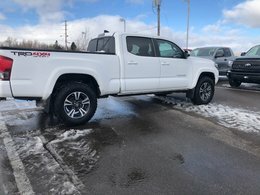 Local Trade! 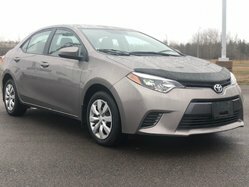 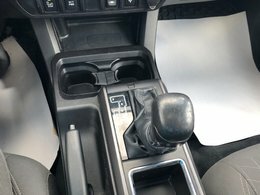 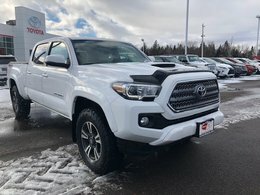 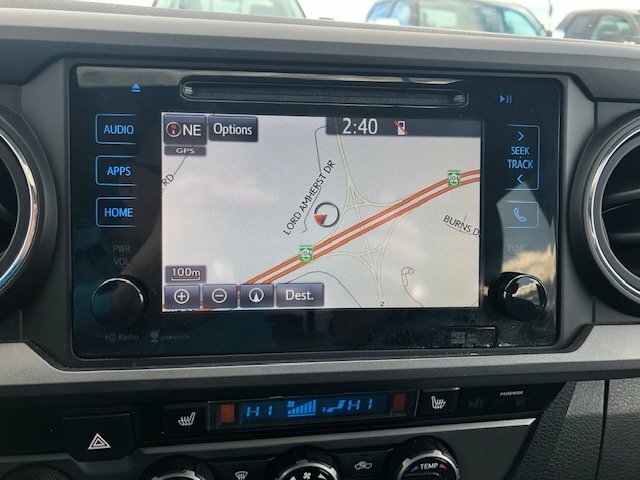 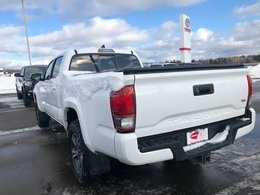 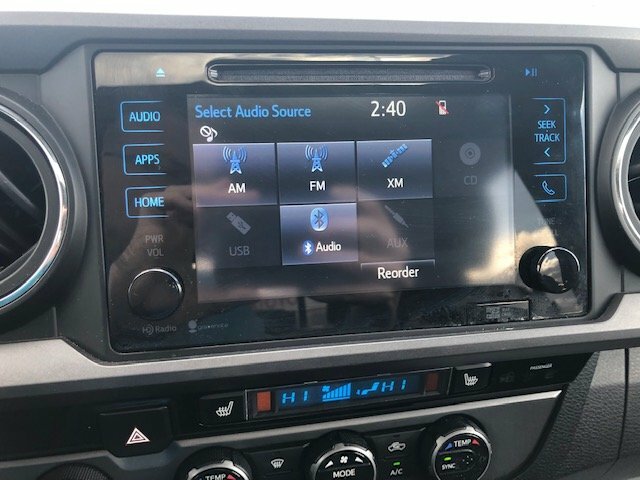 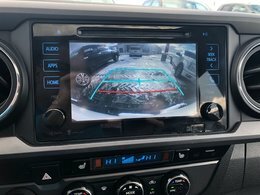 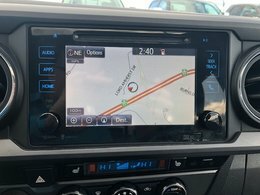 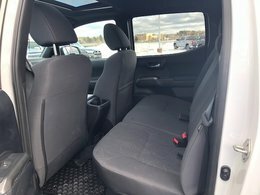 Loaded TRD Sport Upgrade, has navigation, satelite radio, wireless phone charging, sunroof, and much more! 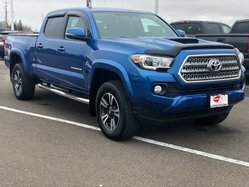 The 2016 Toyota Tacoma has been completely redesigned. 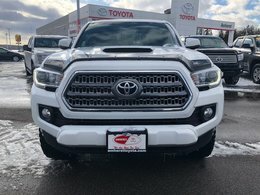 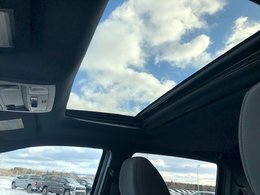 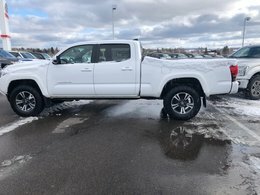 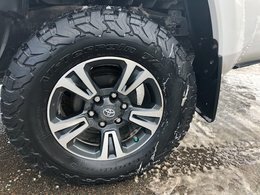 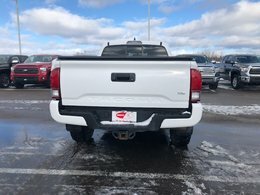 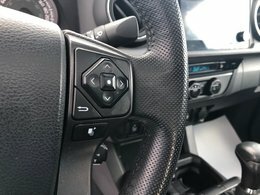 The TRD Sport model adds LED daytime running lights, unique exterior trim (including a hood scoop), 17-inch alloy wheels, sport-tuned shock absorbers, a bed-mounted 120-volt power outlet, keyless entry and ignition (automatic transmission only), a wireless phone charger, a leather-trimmed shift lever, special upholstery (shared with the TRD Off-Road), the auto-dimming rearview mirror and the SR5's optional upgraded infotainment bundle. 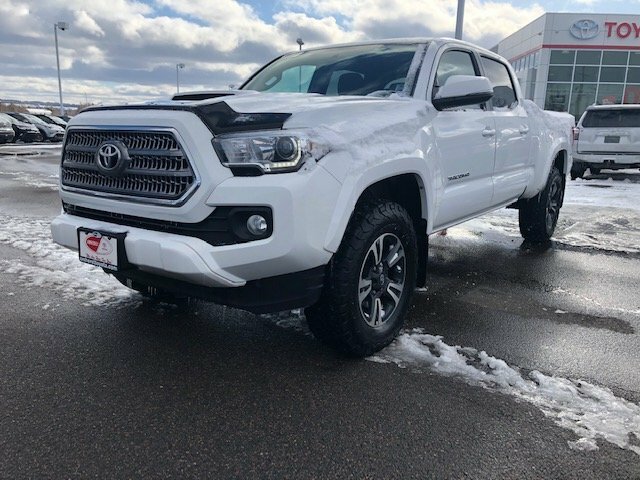 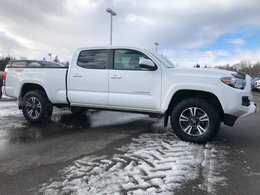 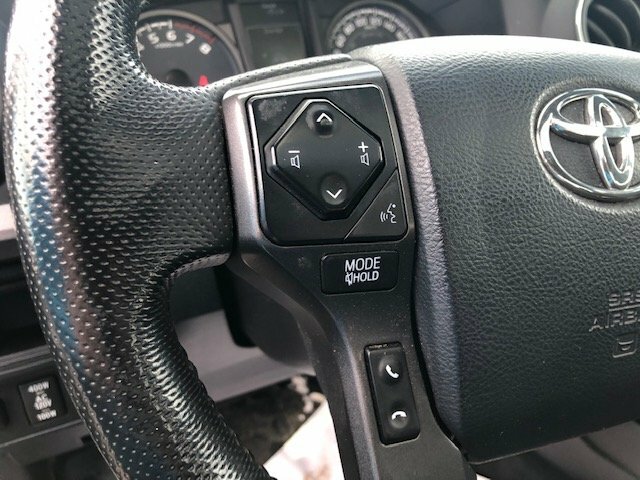 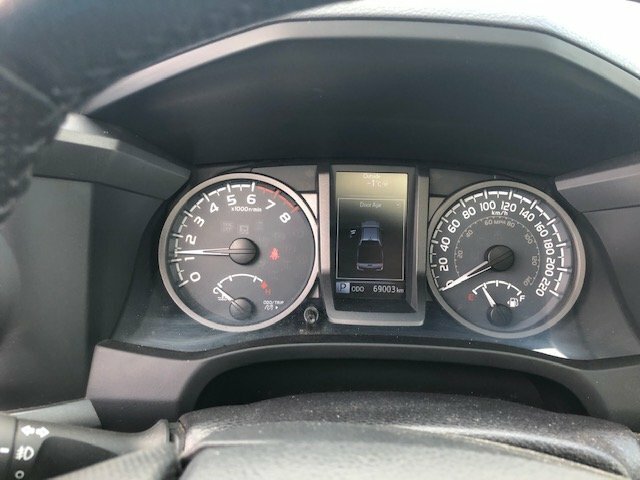 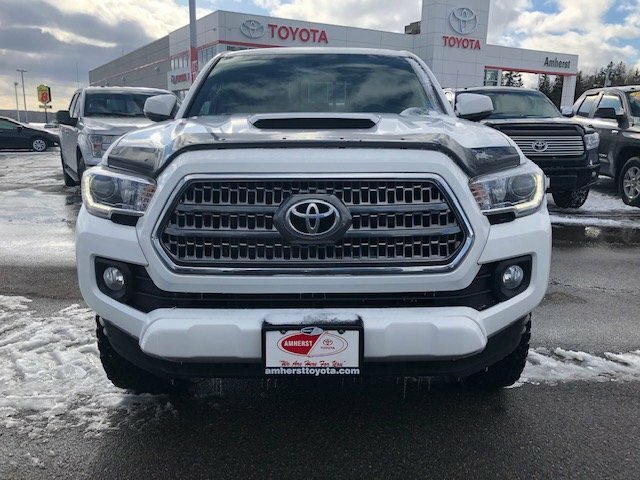 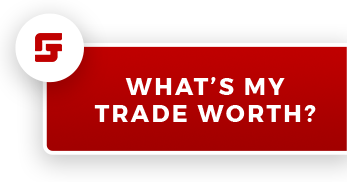 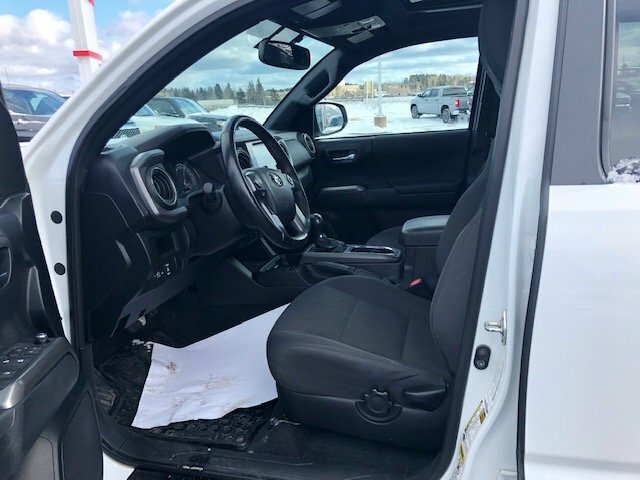 TRD Sport options include a Premium and Technology package that adds automatic headlights, a sunroof (Double Cab only), dual-zone climate control, heated front seats, rear parking sensors and a blind-spot monitor with rear cross-traffic alert. 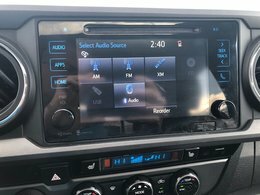 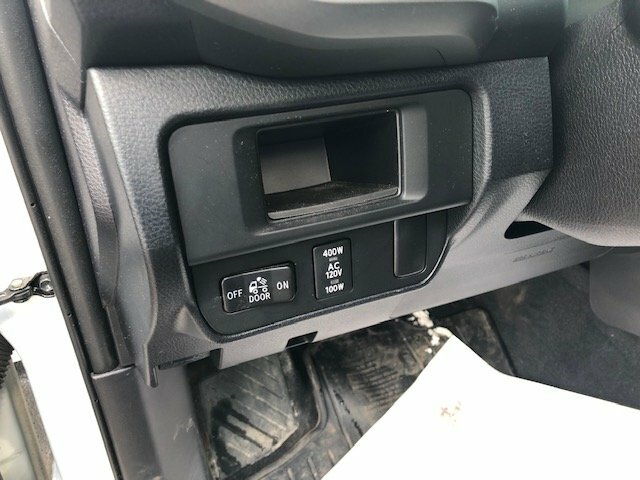 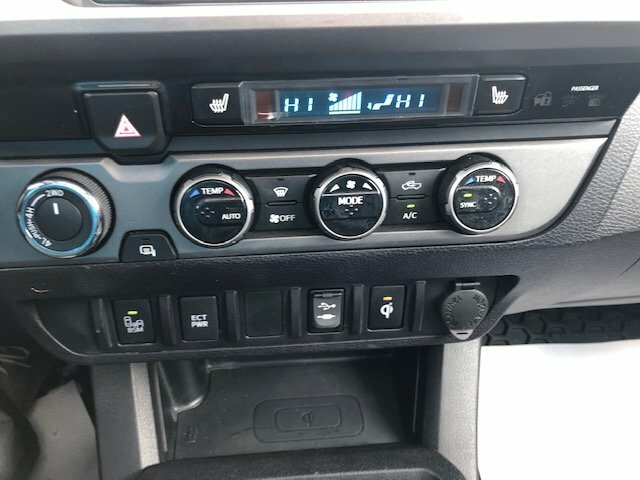 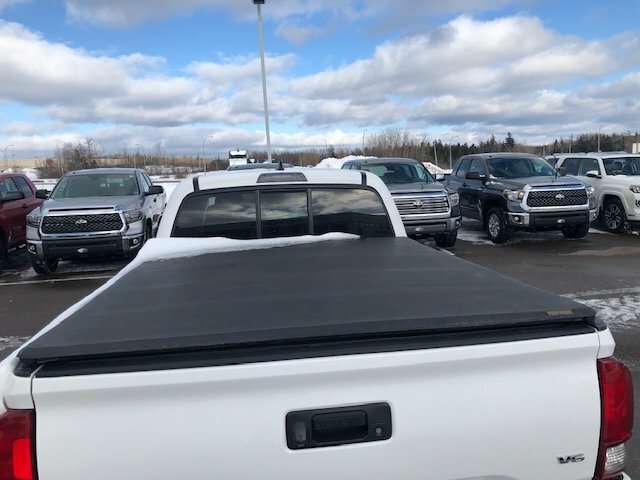 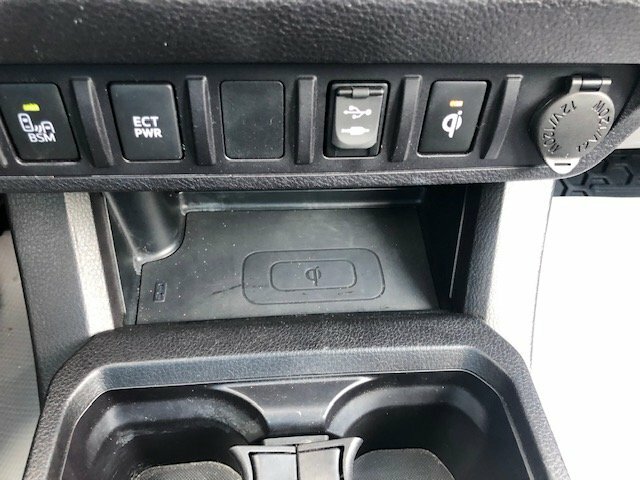 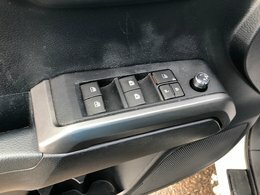 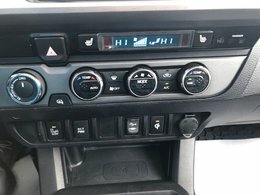 On Double Cab models with the automatic transmission, this package can be ordered in conjunction with an upgraded JBL stereo with a subwoofer.